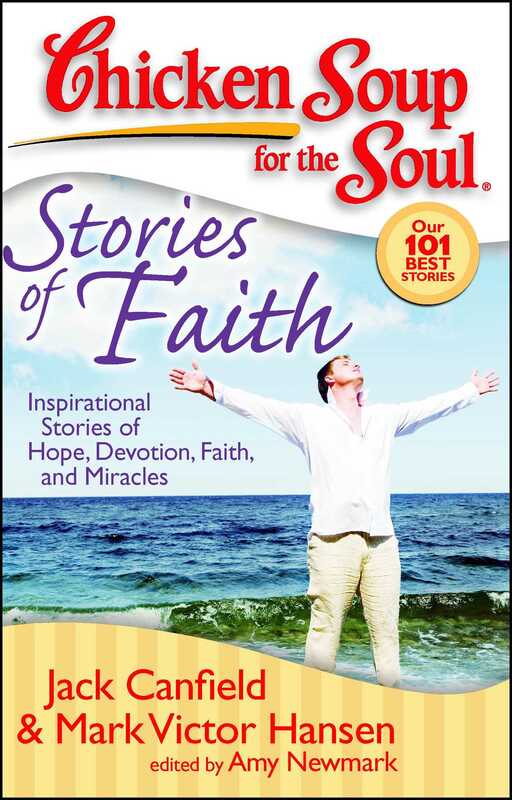 This is the first Chicken Soup book to focus specifically on stories of faith, including 101 of the best stories from Chicken Soup's library on faith, hope, miracles, and devotion. This Chicken Soup book focuses on stories of faith, hope, miracles, and devotion. The heartfelt true stories written by regular people will amaze, inspire, and amuse readers. Many of them are stories of prayers answered miraculously, amazing coincidences, rediscovered faith, and the serenity that comes from believing in a greater power. 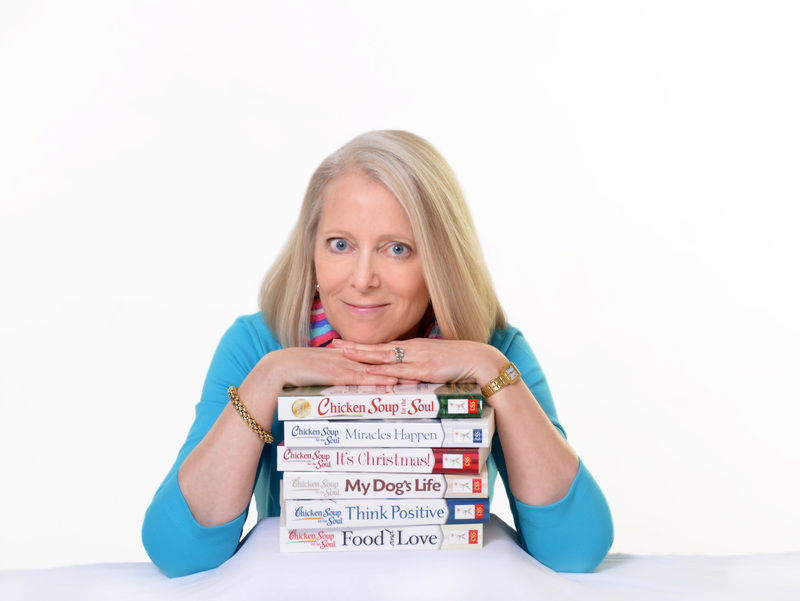 The first Chicken Soup for the Soul books was published in 1993, and became a publishing industry sensation, ultimately selling eight million copies. Since then, more than 150 Chicken Soup titles have been published, selling more than 100 million copies. 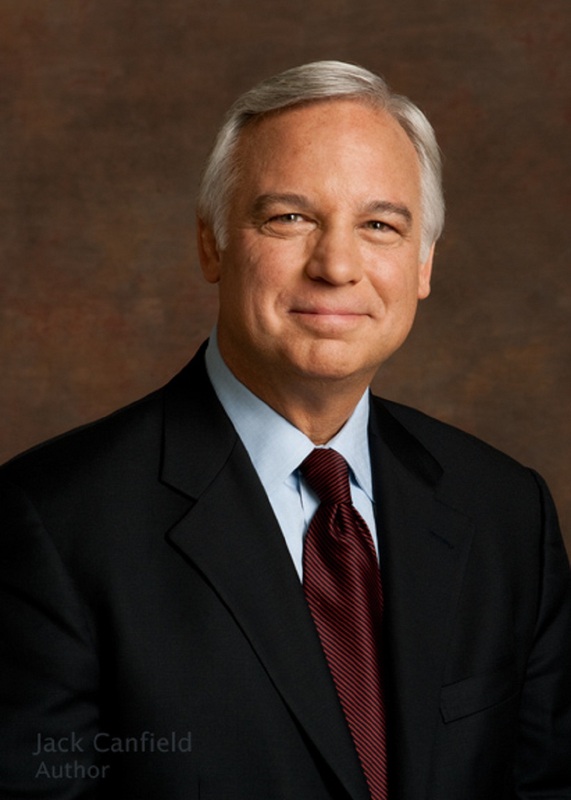 Chicken Soup for the Soul has won dozens of awards over the last 15 years, and its founders, Jack Canfield and Mark Victor Hansen have become celebrity motivational speakers and authors.